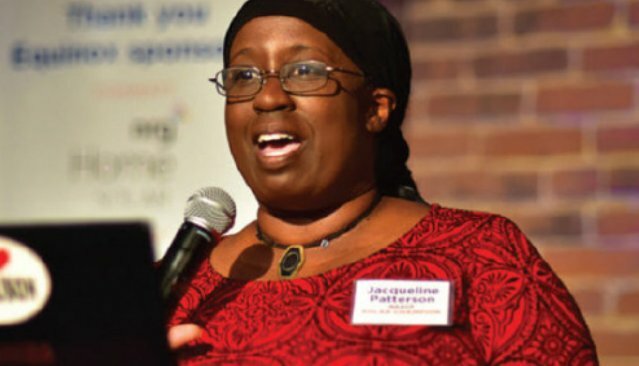 Ms. Julye is a member of Central Philadelphia Monthly Meeting and she is Friends General Conference’s Coordinator for the Committee for Nurturing Ministries focusing on Racism and Youth Ministries. I hope everyone finds an opportunity to reflect and take some sort of action (or preparation for action) in pursuit of justice and peace on Martin Luther King Jr. Day. While the nation focuses on service, I am usually drawn on this day to Dr. King’s speech, “Beyond Vietnam.” Public schools are closed today, and I sit in my office at home listening to the speech with my daughter (11 yrs old). I am amazed and touched that we can listen to this together knowing that Alison had the opportunity to meet Dr. Vincent Harding (who wrote the speech for King) at Pendle Hill shortly before his death in 2014. Let’s also remember that this year is the 50th anniversary of King’s assassination, exactly one year to the day after he delivered the Beyond Vietnam speech. 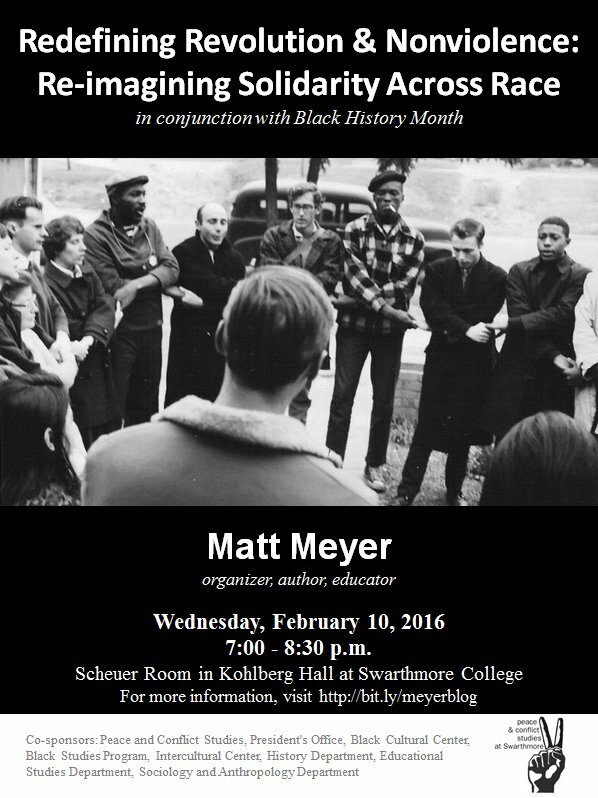 (Stay tuned for announcements about commemorative events at the College this spring.) I hope to get a few minutes today to make a bit more progress through Michael K. Honey’s book, Going Down Jericho Road: The Memphis Strike, Martin Luther King’s Last Campaign. 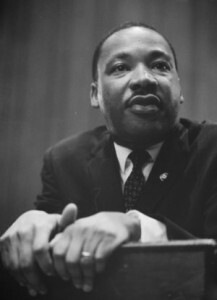 On the night before he was killed, as he delivered another momentous speech about the Memphis sanitation workers’ strike, King was again talking about both service (using the parable of the Good Samaritan and emphasizing fixing the dangerous Jericho Road itself. What a humbling challenge. It is a privilege to share this day with you, and I look forward to the coming semester as we renew our work together. 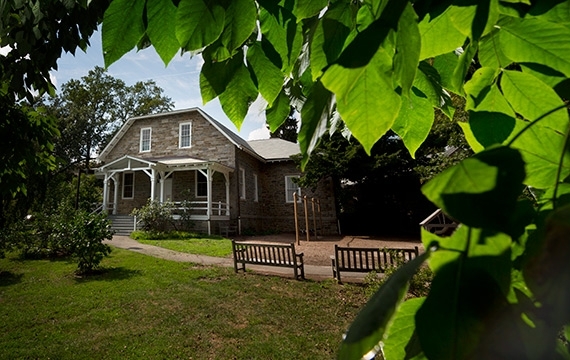 On Thursday, September 7th, 7-8 pm, the Collection Committee and Peace and Conflict Studies will co-host a Collection at the Friends Meetinghouse. The second part of the Collection will follow the traditional collection format with silence and opportunities for people to speak if and when the Spirit moves them, reflecting on Charlottesville or other recent troubling​ events. 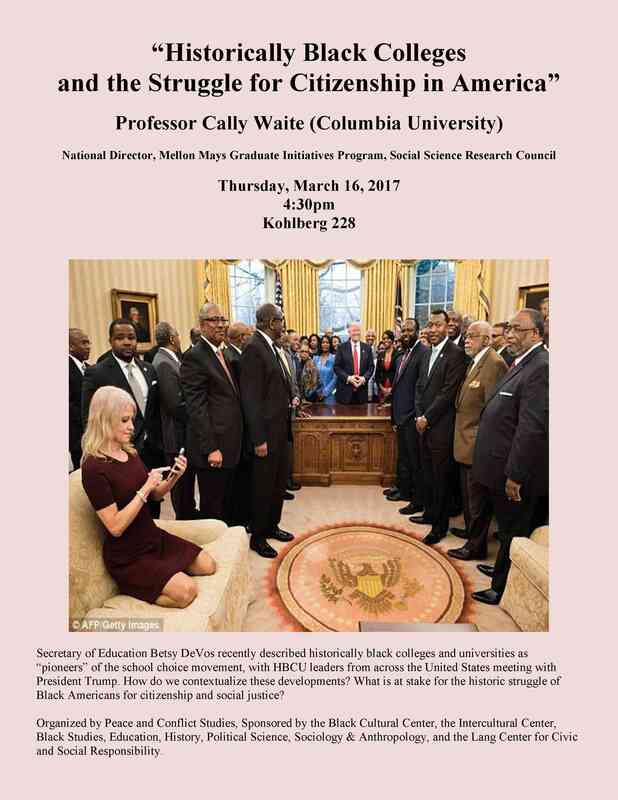 Secretary of Education Betsy DeVos recently described historically black colleges and universities as “pioneers” of the school choice movement, with HBCU leaders from across the United States meeting with President Trump. How do we contextualize these developments? What is at stake for the historic struggle of Black Americans for citizenship and social justice? 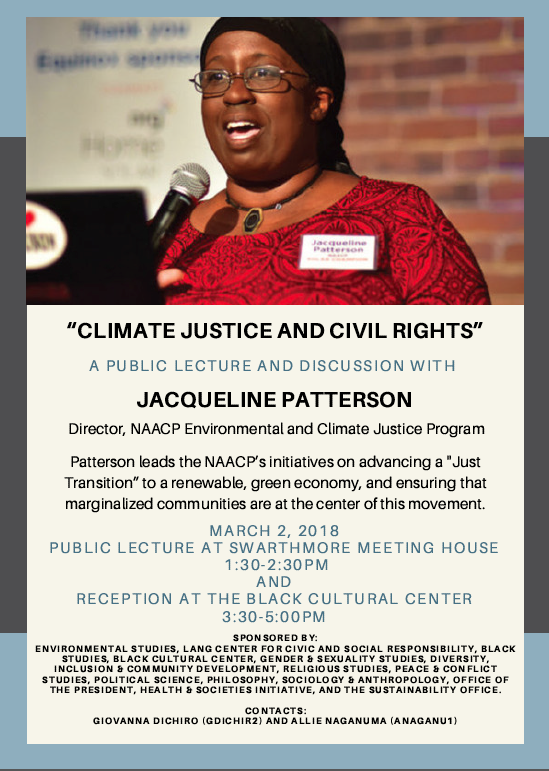 Organized by Peace and Conflict Studies, Sponsored by the Black Cultural Center, the Intercultural Center, Black Studies, Education, History, Sociology & Anthropology, Political Science, and the Lang Center for Civic and Social Responsibility. 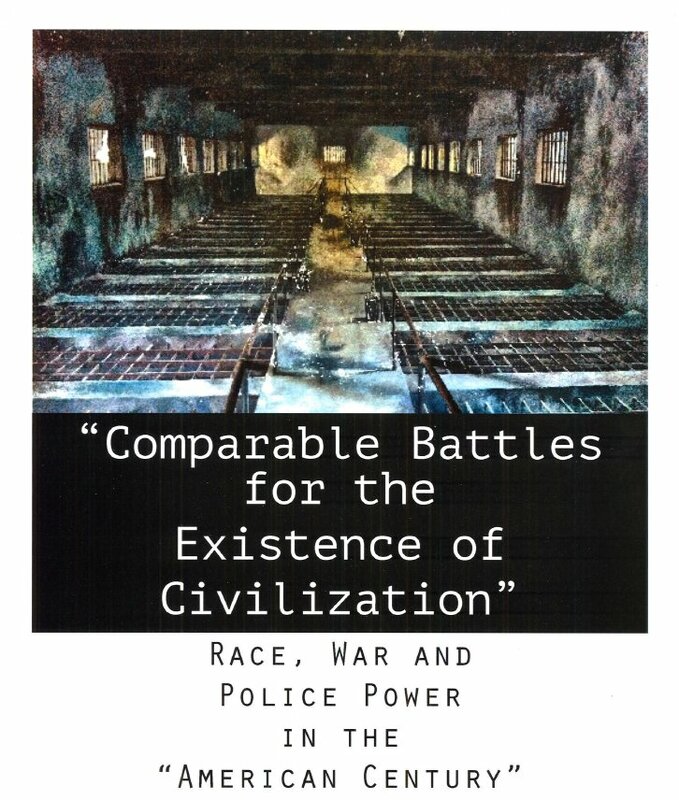 Dr. Singh is Associate Professor of Social and Cultural Analysis and History at New York University, where he also directs the NYU Prison Education Program. He is the author of Black is a Country: Race and the Unfinished Struggle for Democracy (Harvard UP, 2004), which won several prizes, including the Liberty Legacy Foundation Award for the best book in civil rights history from the Organization of American Historians in 2005. 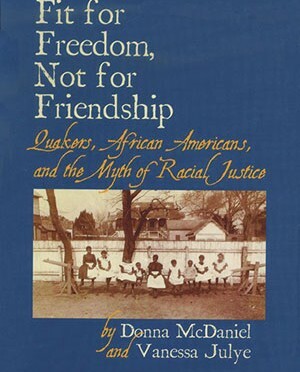 He is the editor of Climbin’ Jacob’s Ladder: the Black Freedom Movement Writings of Jack O’Dell (University of California Press, 2010). Author of numerous essays on race, empire and U.S. liberalism, he is a member of the editorial board of the American Crossroads Book Series at the University of California Press. 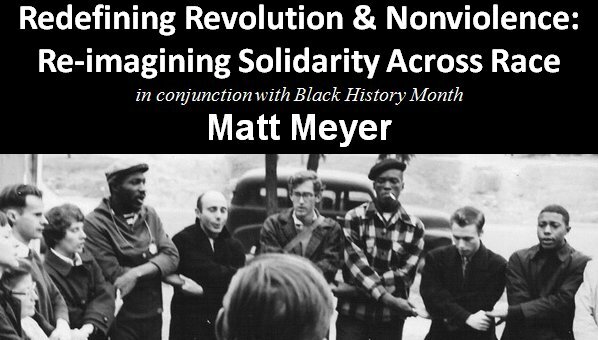 As part of Black History Month activities, Matt Meyer, organizer, author, and editor of We Have Not Been Moved: Resisting Racism and Militarism (PM Press) discussed revolutionary nonviolence, privilege, solidarity, and alliance building in higher education. Video of the event is now available. Audio of the event is now available. The Daily Gazette covered the event. 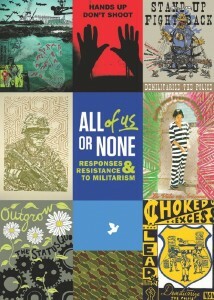 A native New York City-based educator, activist, and author, Matt Meyer is coordinator of the War Resisters International Africa Support Network, and a United Nations/ECOSOC representative of the International Peace Research Association. The founding Chair of the Peace and Justice Studies Association and former Chair of the Consortium on Peace Research, Education and Development (COPRED), Meyer has long worked to bring together academics and activists for lasting social change. 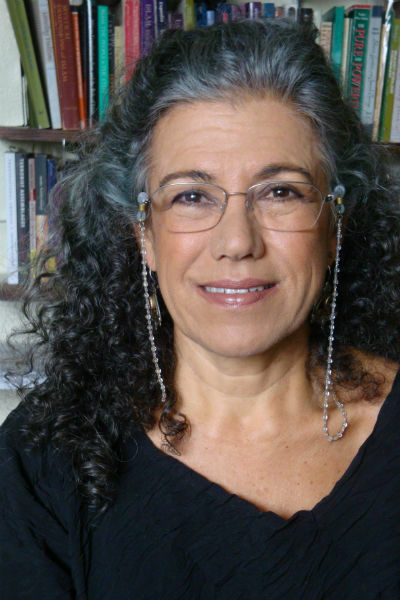 Meyer’s work in K-12 public education and teacher training included ten years of service as Multicultural Coordinator for the NYC Board of Education’s Alternative High Schools & Programs, as well as a stint as Union Leader of a local section of the United Federation of Teachers, AFL-CIO. He helped found and direct a mini-school in collaboration with St. Luke’s/Roosevelt Hospital’s Child and Family Institute (CFI), and led a psycho-educational CFI research delegation on re-integration and treatment of child soldiers in West and Central Africa and related work in “inner-city” USA; he also helped in the early development of the Harvey Milk High School, the first US “safe space” school for lesbian, gay, bisexual, transgender, and questioning youth. Twice-decorated as “teacher of the year” by two Community School District Superintendents, Meyer’s continuous efforts as a high school-based historian and peace educator have spanned over 30 years. 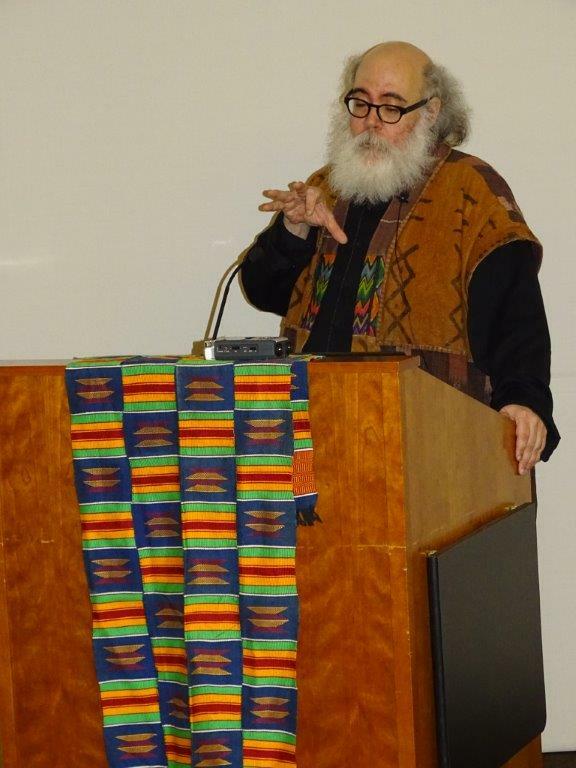 Matt is an outstanding scholar-practitioner and leader in the field of peace and justice studies and is an accomplished Africanist scholar and educator, and has done much to bring critical race theory into dialogue with peace and conflict studies. 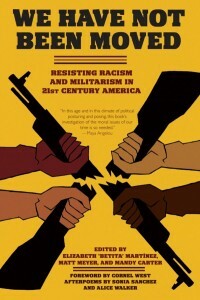 You may read his recent co-authored piece “Refusing to Choose Between Martin and Malcolm: Ferguson, Black Lives Matter, and a New Nonviolent Revolution” at Counterpunch.org. 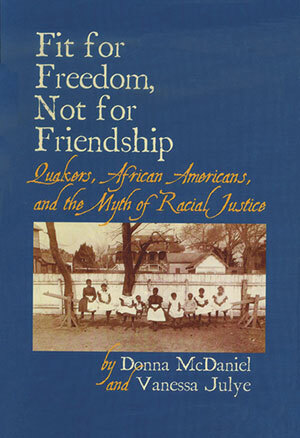 Award-Winning Poet, Playwright, and Activist. 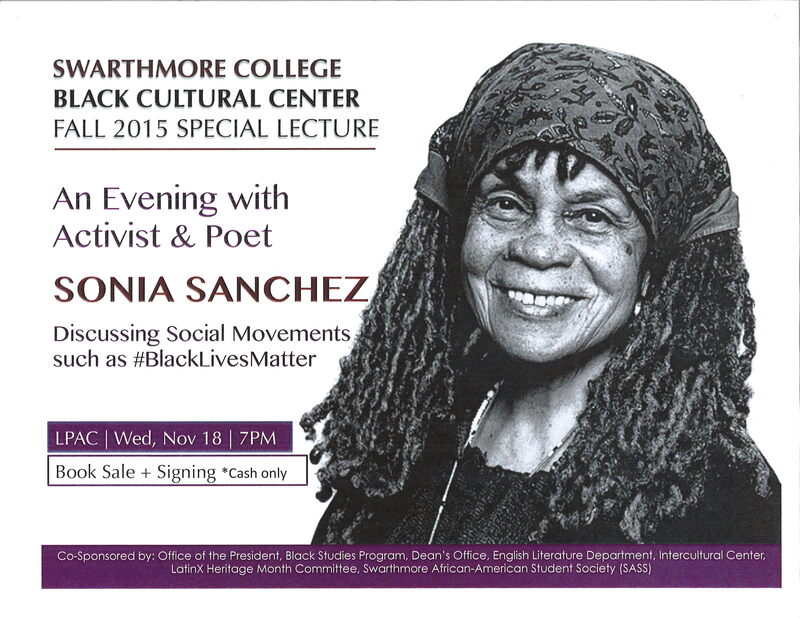 One of the most prominent writers of the Black Arts movement, Dr. Sonia Sanchez speaks internationally on black culture and literature, women’s liberation, peace, and racial justice. their lives for what they conceive of as the state’s security. non-European Jewish women citizens through its bureaucratic system. 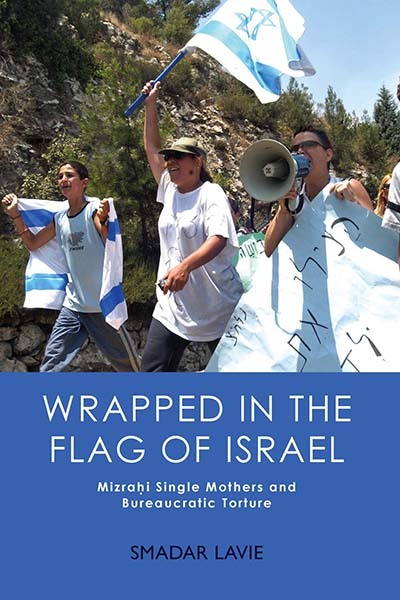 The book presents a model of bureaucracy as divine cosmology and posits that Israeli State bureaucracy is based on a theological essence that fuses the categories of religion, gender, and race into the foundation of citizenship.